The number of people living with diabetes has nearly quadrupled since 1980 to 422 million adults, with most living in developing countries. 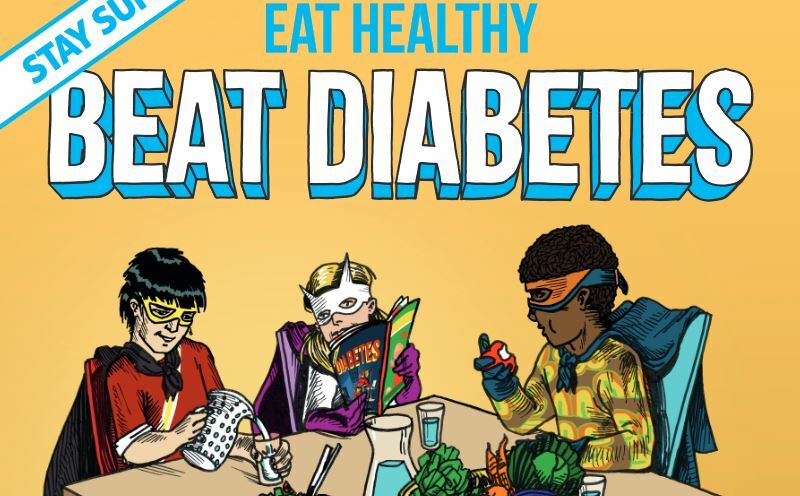 The World Health Organisation (WHO) is marking the World Health Day, 7 April, by calling for action on diabetes. In its first “Global Report on Diabetes”, WHO highlights the need to step up prevention and treatment of the disease. Around 422 million people worldwide have diabetes, a number likely to double in the next 20 years. In 2012, diabetes was the direct cause of 1.5 million deaths. More than 80% of diabetes deaths occur in low- and middle-income countries. Of all cases reported, Type 2 diabetes accounts for around 90% of all diabetes worldwide. Reports of type 2 diabetes in children have increased worldwide. There are two major forms of diabetes. Type 1 Diabetes is characterized by a lack of insulin production in the body. Type 2 Diabetes, on the other hand, results from the body’s ineffective use of insulin. Although Type 2 Diabetes is preventable, it accounts for the majority of cases of diabetes worldwide. Higher waist circumferences, obesity and higher body mass index (BMI) are associated with the increased risk of Type 2 Diabetes. It is, therefore, also a lifestyle disease and more and more children are suffering from Type 2 Diabetes worldwide. Both types of diabetes are an important cause of blindness, amputation and kidney failure. The majority of deaths due to diabetes occur in developing and under-developed countries. What is something that everyone should know is that thirty minutes of moderate-intensity physical activity daily and a healthy diet can drastically reduce the risk of developing Type 2 Diabetes. So go out there and exercise in the greens of your city! It will not only give you fresh air, energy and stamina…it will also prevent you from fatal diseases like diabetes.